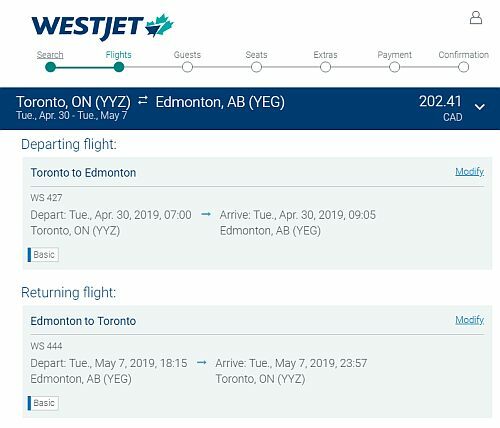 WestJet has dropped the price of their flights from Toronto to Vancouver, Calgary, and Edmonton down to between $198 and $204 CAD roundtrip including taxes! Update 11/15 @ 7:30 AM EST - The cheapest flight prices from Toronto to Vancouver or Calgary are now mainly between $264 and $271 CAD roundtrip. Toronto to Edmonton is still available for $202 CAD roundtrip. 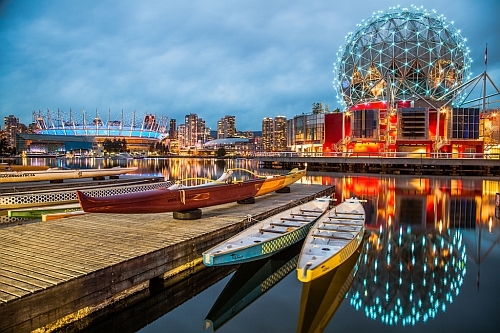 Toronto to Vancouver - The cheapest flights are now $264 CAD roundtrip (first half of December, January, February, and May). Toronto to Calgary - Still a couple of dates left in February for $202 CAD roundtrip. But the cheapest flights are now mainly $264 to $271 CAD roundtrip (first half of December, January, March, April, May, June). Toronto to Edmonton - Flights for $202 CAD roundtrip in January, late February, March, April, May. And in June for $271. toronto, yyz, westjet, flight deals, vancouver, british columbia, canada, yvr, bc, north america, calgary, alberta, yyc, edmonton and yeg.